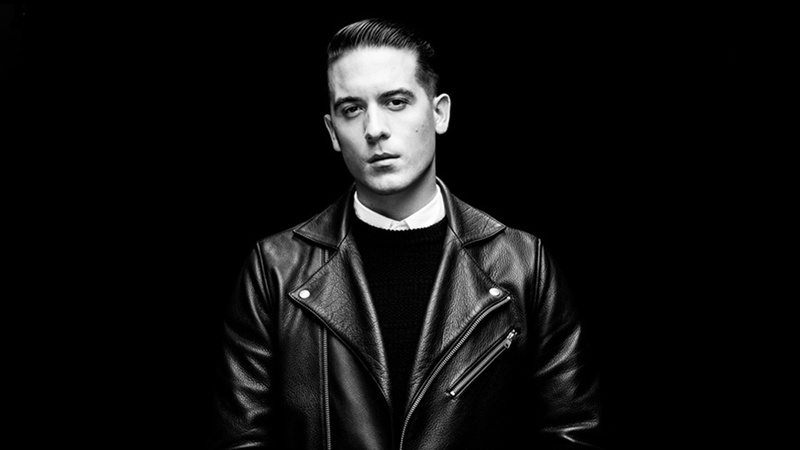 G-Eazy is primed to EXPLODE with this latest single. I absolutely cannot wait for him to drop his album When It’s Dark Out on December 4th. If you like this, be sure to check out more of my posts on him. This entry was posted on October 30, 2015 by tony hale in Bebe Rexha, g-eazy, new single, rap and tagged Bebe Rexha, g-eazy, me myself & i.